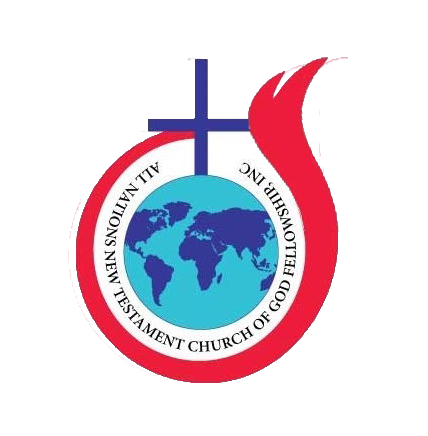 Thank you so much for all your prayers and support towards All Nations New Testament Church of God Fellowship. You are personally invited and welcome to become a partner with our ministry. Your financial partnership makes it possible for us to share God’s unconditional love and unending hope around the world through our weekly television broadcast – (coming soon), live worship events, online resources, medical and mission outreaches and more. This would not be possible without your help. Our desire is to spread the gospel across the nations by sharing hope with millions in new ways and new places. You can become a partner with us by selecting your donation amount and clicking “yearly, monthly, or weekly” under the “Partner with Us” header on this page. Then select the day of the month you would like your donation to be received. 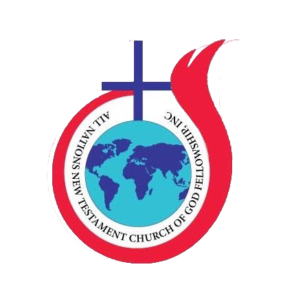 Thank you for deciding to partner with us here at All Nations New Testament Church of God Fellowship so that the Gospel of Jesus Christ can be reached across the world. Truly God has done great things in us and through us at this ministry. With your partnership we will continue to spread the love of Jesus Christ. He cares and His grace can help you discover who you are in Him.